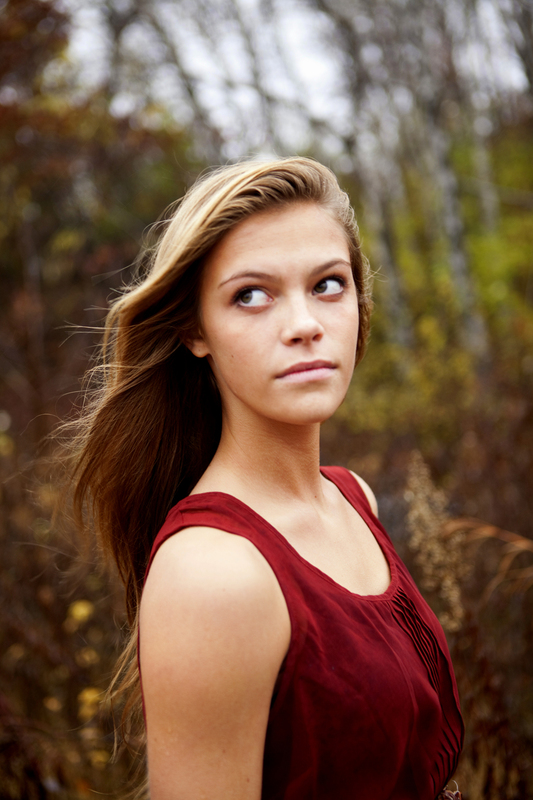 Senior Portraits in Stillwater, Minnesota!! 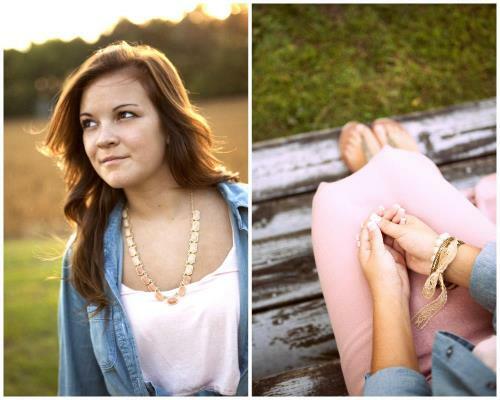 This was one of my ABSOLUTE FAVORITE senior portrait sessions!! 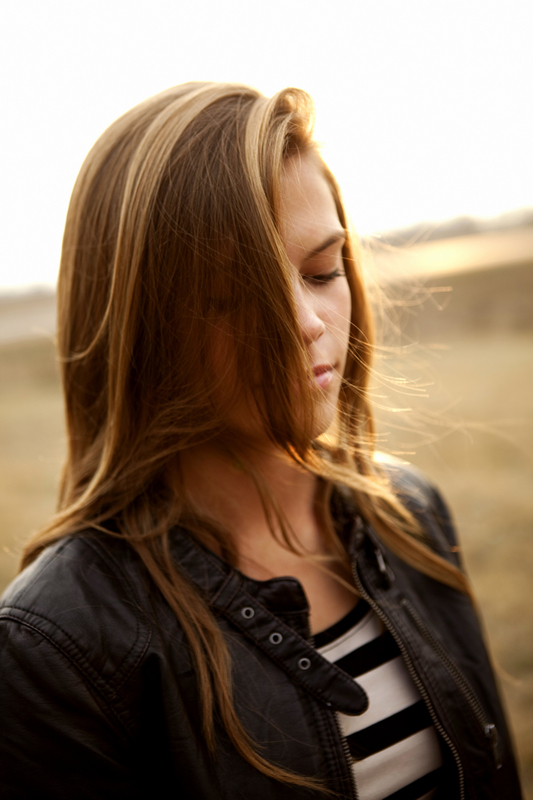 The model is Maddie Schaak, graduating class of 2013 from Stillwater Area High School. We divided the session into three locations!! Maddie's mom, Suzy Schaak, owns Pure Yoga in Liberty Village here in Stillwater--so we started the session off at her studio, then went to a local park, and finished the session off at an old farmhouse just on the outskirts of town!! I grew up in the Saint Croix Valley, so I know about all the little hidden gem locations, the ones with that quaint historic charm this area is known and loved for :) Maddie's mom came along for the outdoor portion of the session, so i included some of those photos with the package!! A special note for all my FUTURE SENIOR CLASS MISS CLIENTS!!!! DO NOT BE AFRAID OF YOUR MOTHER COMING ALONG FOR YOUR SESSION!!!! I PROMISE we will make it FUN!! Your mother is an expert at being a woman, has years of experience in BEAUTY & GRACE, she will be there to help you get into your high heals, keep you from falling over on rough terrain, & will be at your side to laugh with you through the whole process--creating memories you will cherish for a lifetime! MOMMIES MAKE THE BEST PHOTO ASSISTANTS! 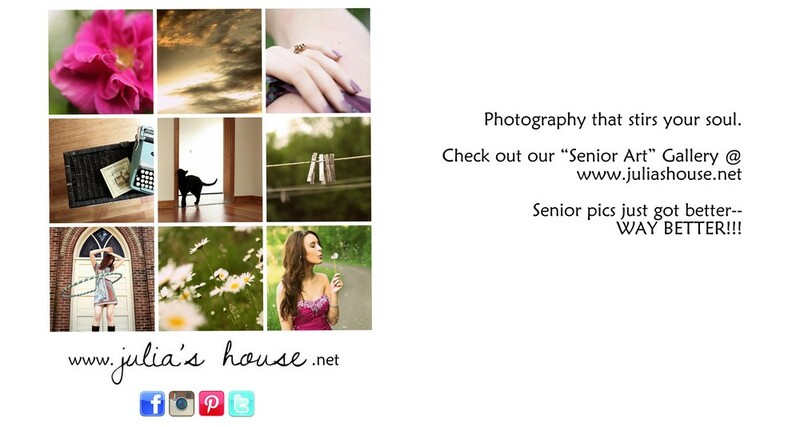 Are you looking for a local Stillwater, Mn photographer to take pictures of your upcoming high school senior!? CONTACT US today!! 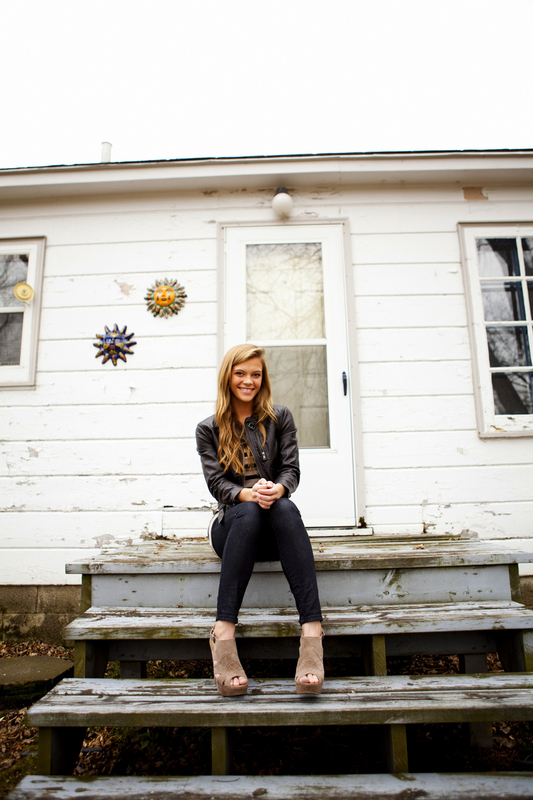 We are now booking summer & fall sessions for the graduating class of 2016!! Availability is limited. Clicking on the images below will bring them up in a lightbox to view in full frame! !